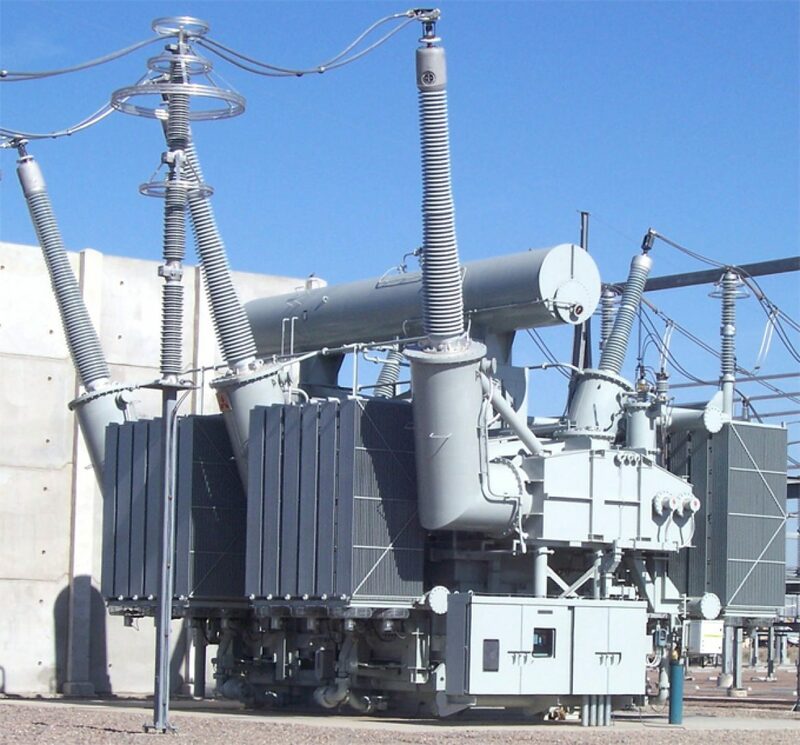 R&B Switchgear provides expert on-site and i-shop testing, repair, modernization and upgrade services for transformers. We service all types of equipment from any OEM. 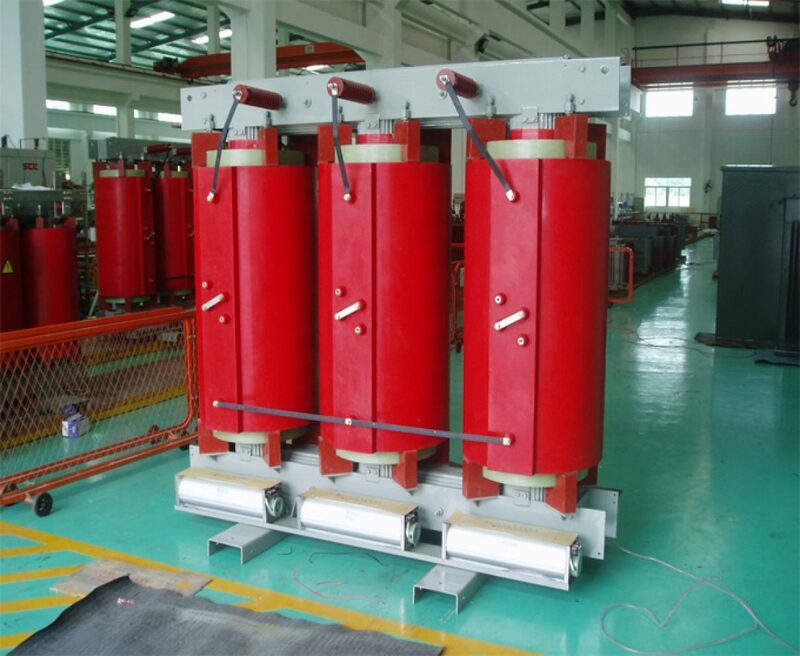 Fire resistant Cast resin transformers are well suited for installation in high-rise buildings, hospitals, underground tunnels, school, steel factories, chemical plants and places where fire safety is a great concern. 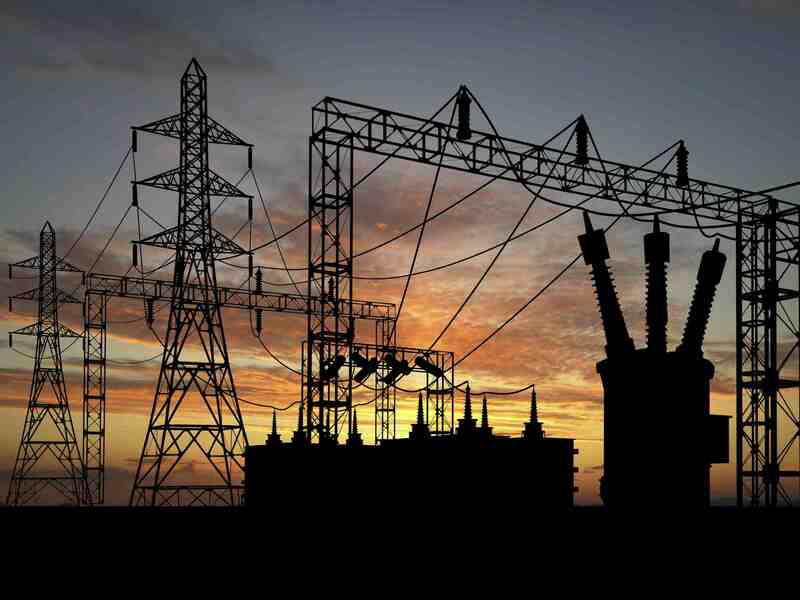 Hazard free to the environment, cast resin transformers have over the years proven to be highly reliable. General purpose distribution transformers are rated for 600 volts and below. They are generally used for supplying appliance, lighting, motorized machine and power loads from electrical distribution systems. They are either ventilated or totally enclosed, and are available with either aluminum or copper windings in standard ratings from 50 VA up to 750 kVA. 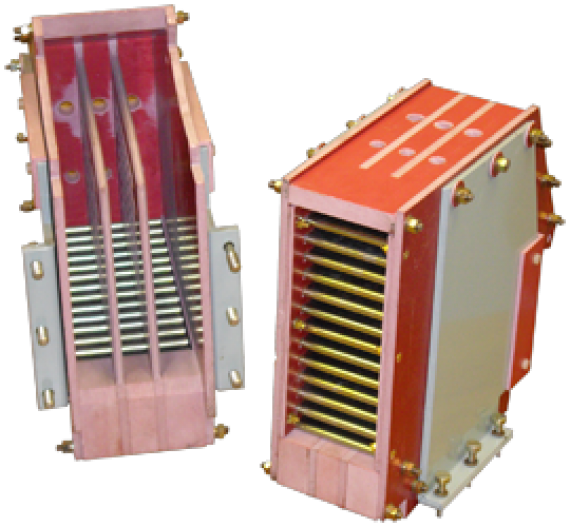 Shielded distribution transformers are also available, which provide a copper electrostatic shield between the primary and secondary windings. The shield is grounded and thus shunts most noise and transients to the ground path rather than passing them through to the secondary. 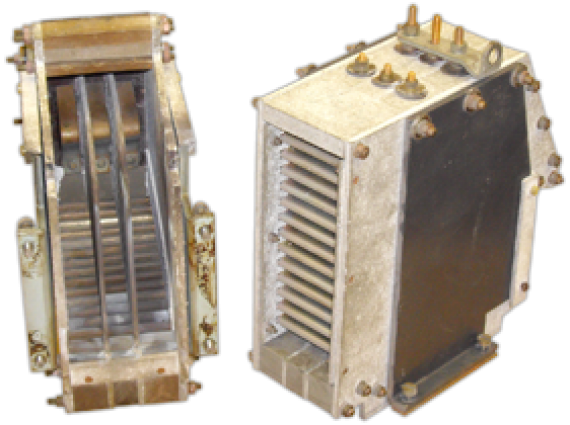 Power Transformers convert power-level voltages from one level or phase configuration to another. 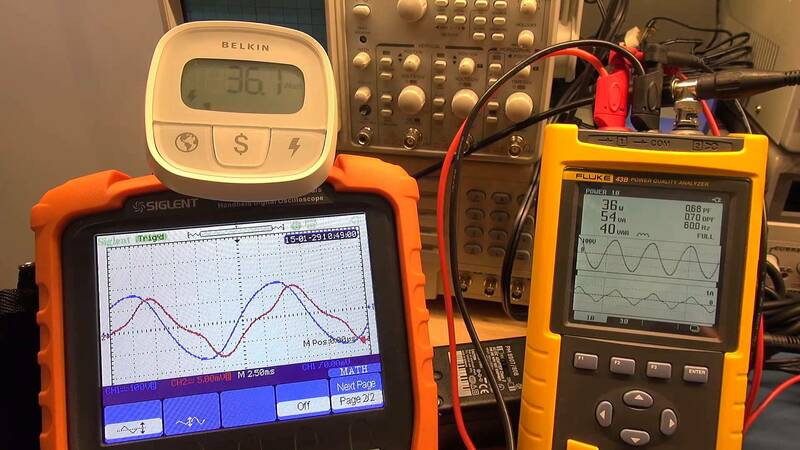 They can include features for electrical isolation, power distribution and control and instrumentation applications. 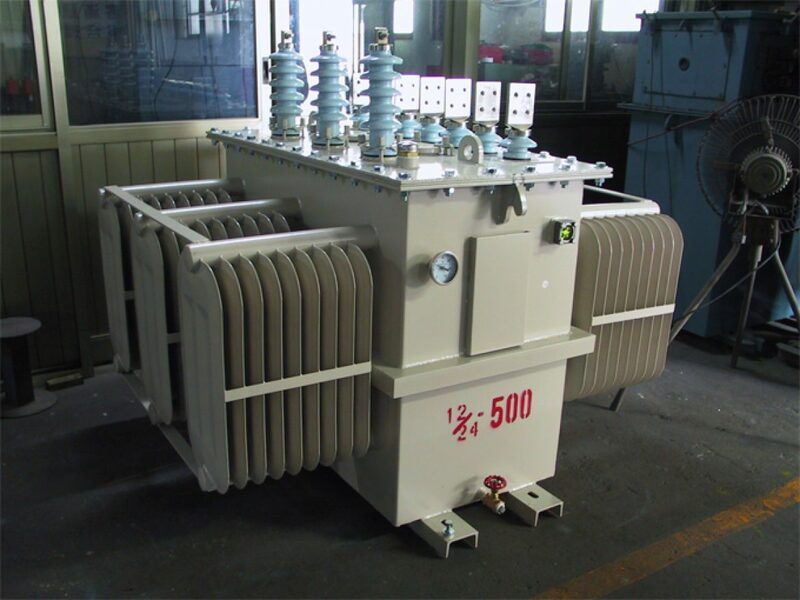 Power Transformers can be configured as either a single-phase primary configuration or a three-phase configuration. Prior to 1984 most air circuit breakers contained substantial components manufactured with cementite asbestos (50% Crysolite(with asbestos) and 50% cement). 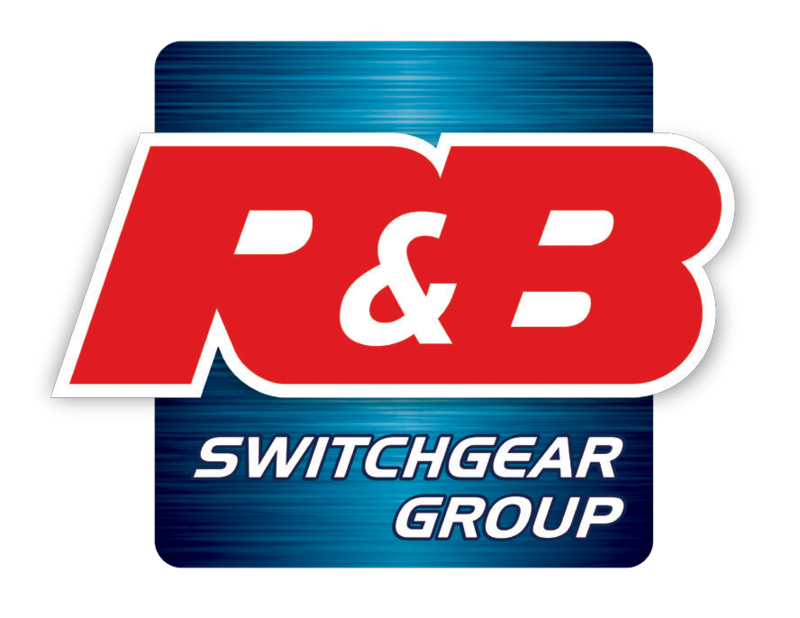 As a result of changes in legislation on regarding the acceptability of asbestos in the environment, R&B Switchgear have developed a service which provides for removal, safe disposal and replacement of cementite asbestos from items of switchgear and circuit breakers. 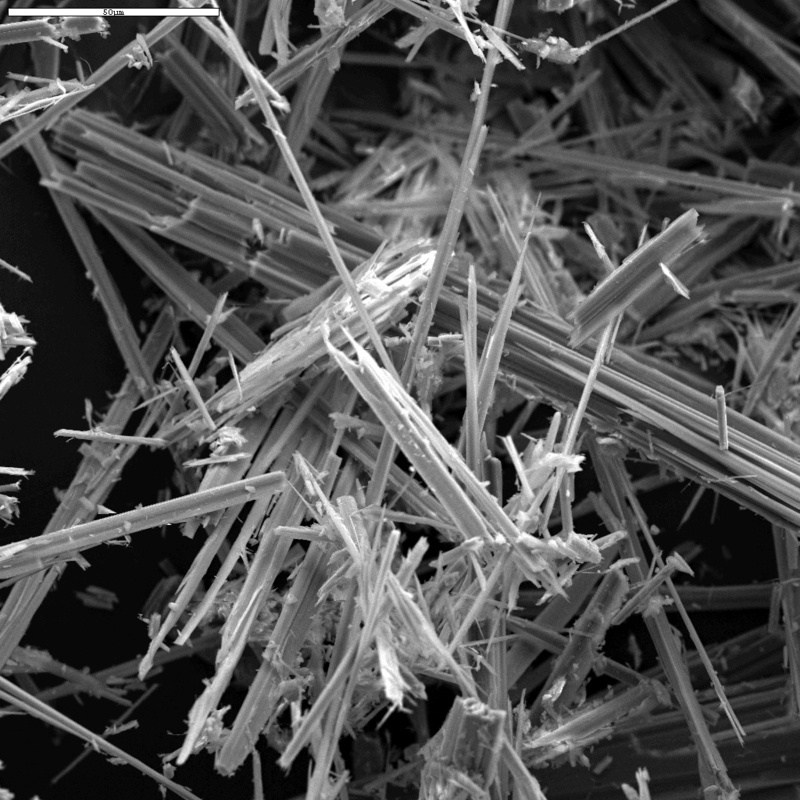 Presume - You must assume the material contains asbestos unless you have strong evidence that it does not. Identify - If you are planning to have maintenance or refurbishment of the equipment carried out or the material is in poor condition, you may wish to arrange for the material to be sampled and identified by a specialist. Record - Record the location and condition of the material on a plan or drawing. Assess - You must decide if the condition or the location means the material is likely to be disturbed.